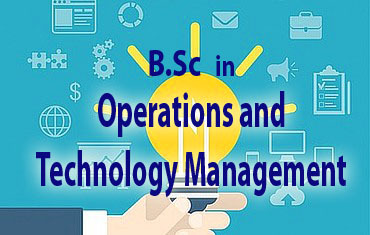 The Department of Decision Sciences (DDS) offers B.Sc in Operations and Technology Management (OTM) which is the one and only four-year special degree in this field. OTM is a major functional area of either manufacturing or service organizations. 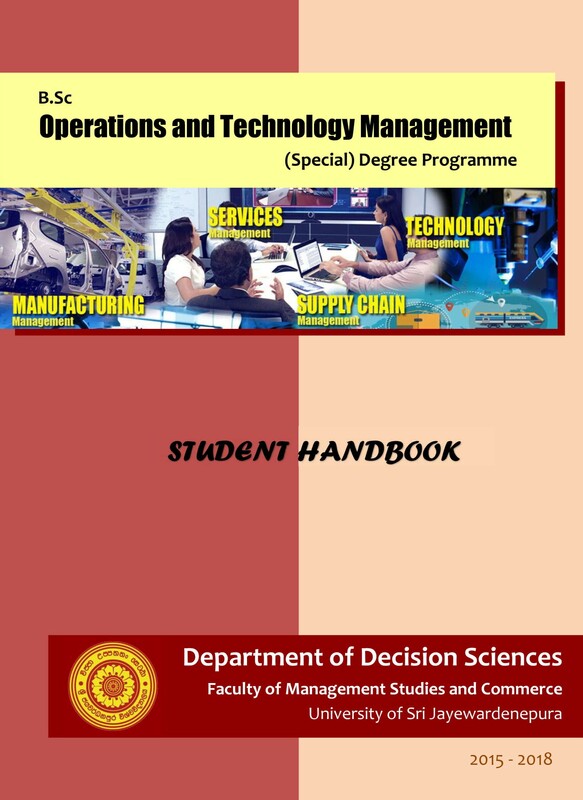 OTM degree programme offered by the Department of Decision Sciences covers following major areas in the field. 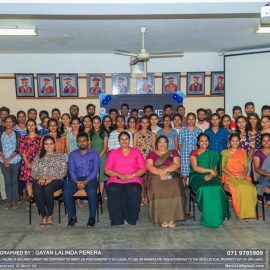 Moreover, students enrolled in the OTM degree programme have the opportunity to study following areas in management studies. 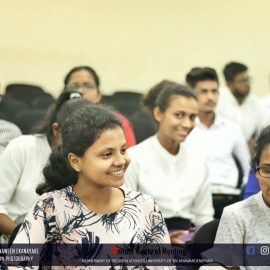 Studying OTM special degree opens employment opportunities in various managerial positions related to Manufacturing, Services, Quality, Logistics, Supply Chain, and Inventory Management. 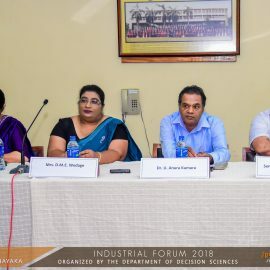 During the final year of the studies, students will have the opportunity to train themselves in the industry as well as to engage in research related to the field of OTM. 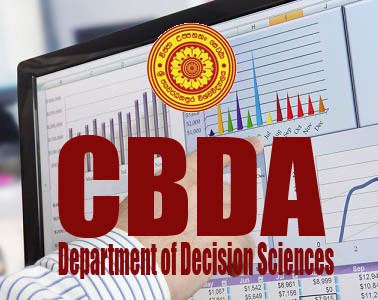 The Department of Decision Sciences has been conducting B.Sc. 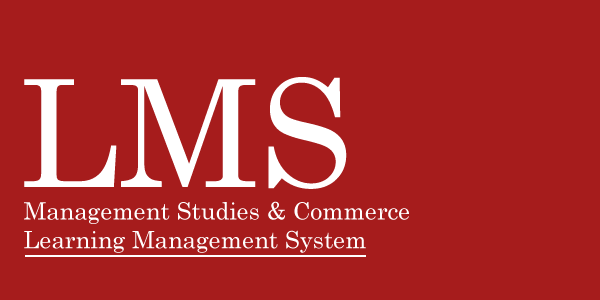 in Operations and Technology Management (Special) Degree since year 2007. 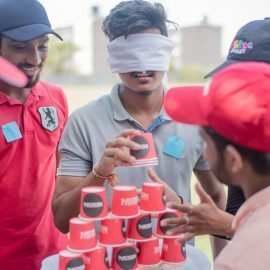 A high level of employment in the relevant field has been recorded by the graduates so far. This course is designed to teach the analysis of quantitative data using software packages.